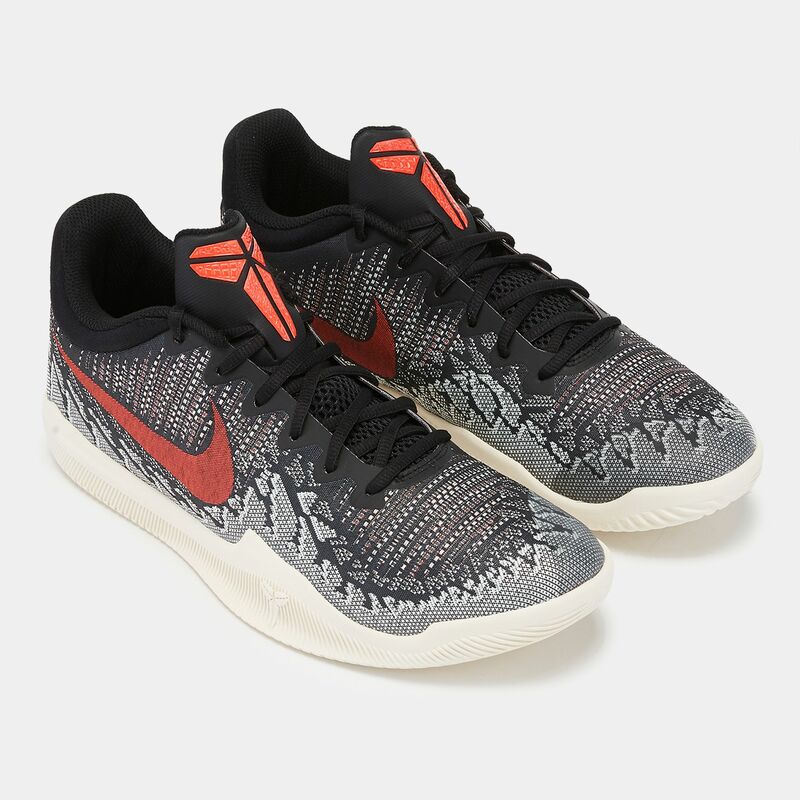 Play with passion with the Nike Mamba Rage Shoe for men. 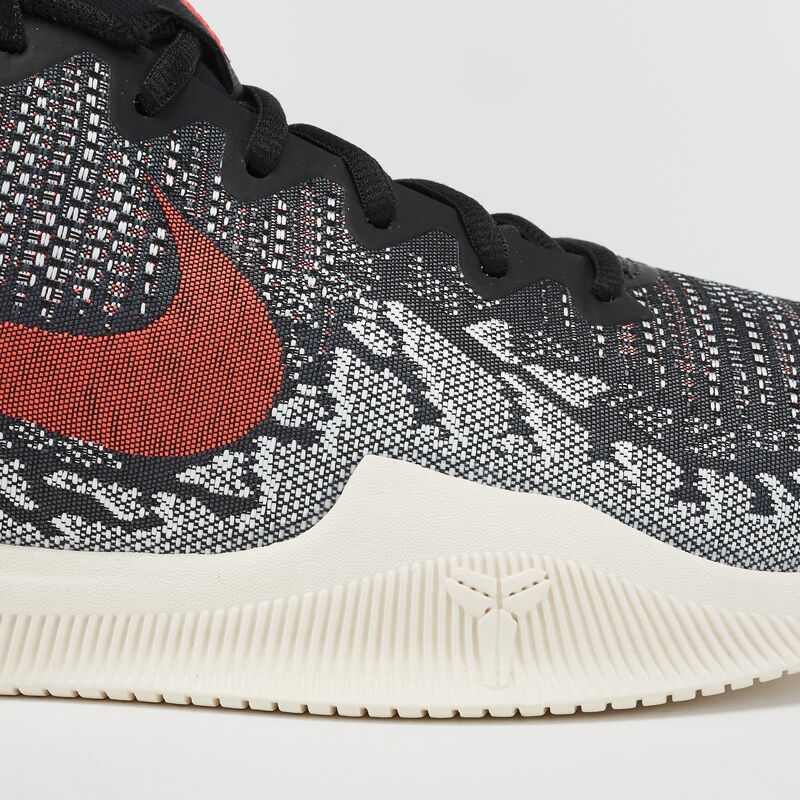 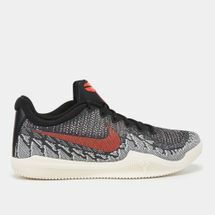 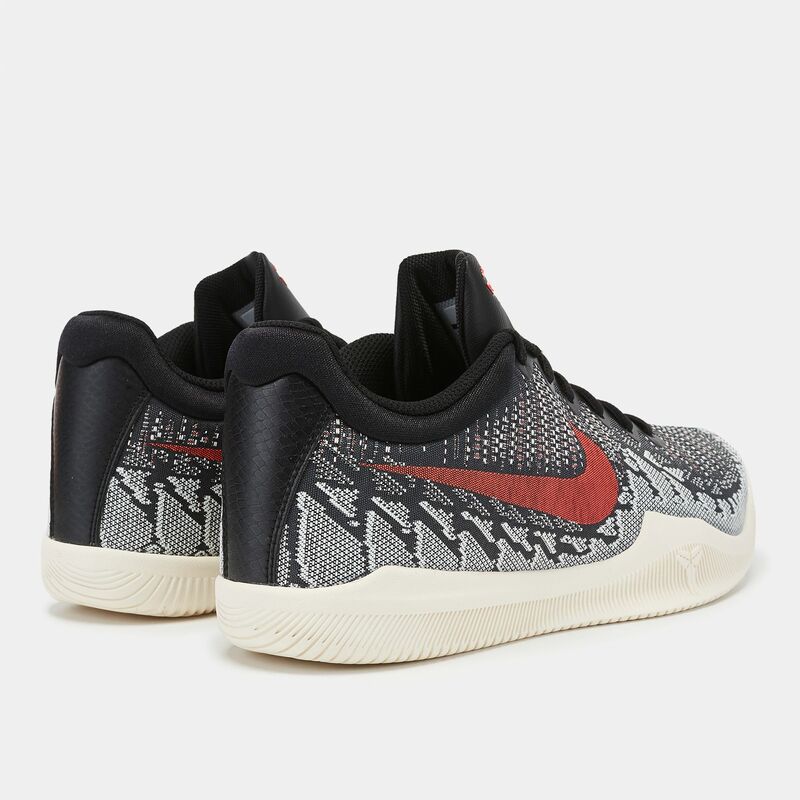 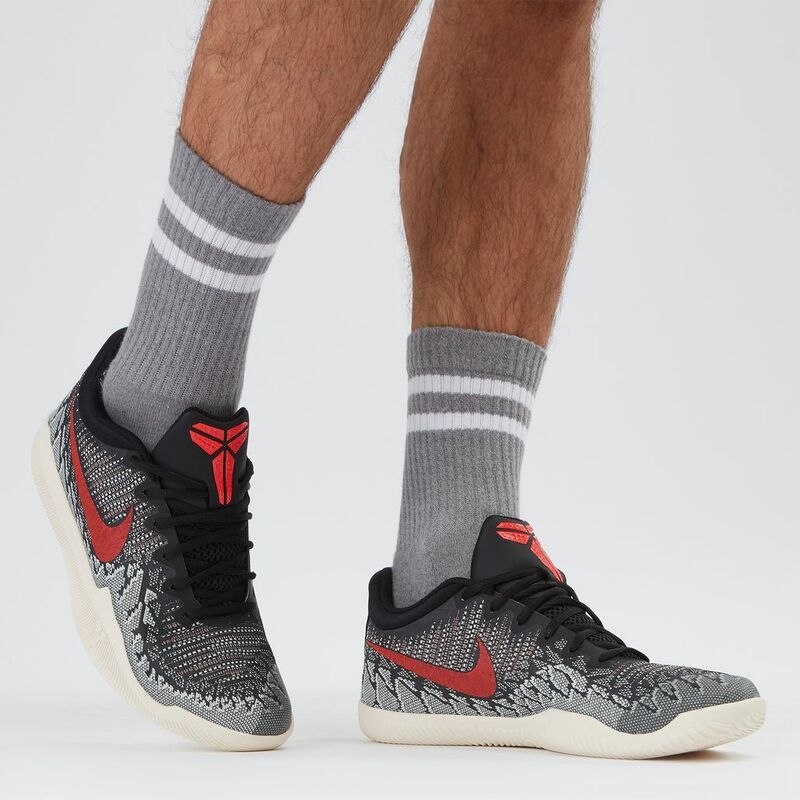 In honour of Kobe Bryant's relentless tenacity, this shoe features Kobe details and has Flyweave upper for the right support and flexibility. 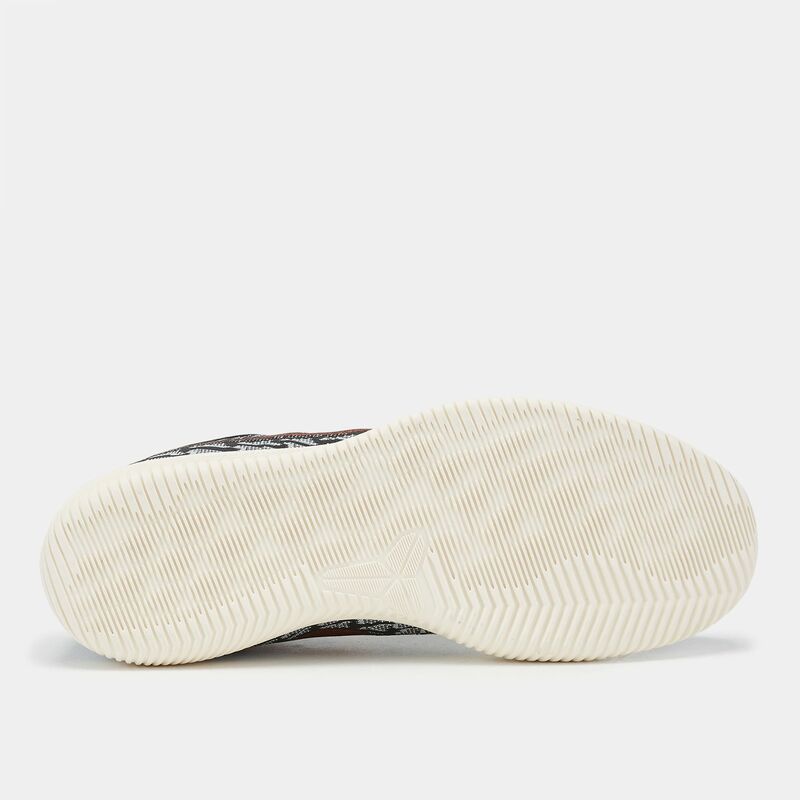 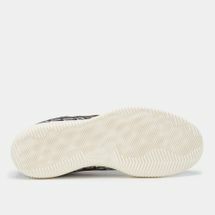 The drop-in Lunarlon foam midsole delivers responsive cushioning while the rubber outsole has innovative traction pattern.